Sonia Friedman Productions won 7 Olivier Awards at last night’s ceremony across three productions: The Inheritance, Summer and Smoke and All About Eve. 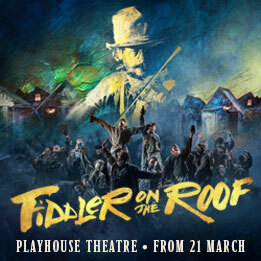 Trevor Nunn’s critically acclaimed production of Fiddler on the Roof, which opened this week at the reconfigured Playhouse Theatre, has extended its run due to public demand. 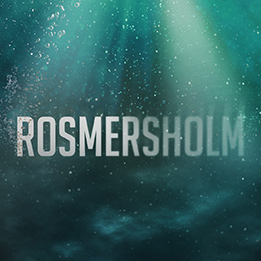 Sonia Friedman Productions have today released a new show image for Rosmersholm which begins previews at the Duke of York’s Theatre on 24th April. 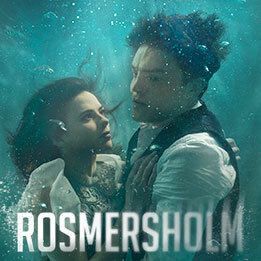 The photograph was shot underwater. 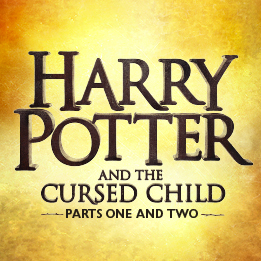 Rehearsals began this week for the fourth West End cast of Harry Potter and the Cursed Child who will start performances at the Palace Theatre in London on 22 May 2019 following the final performance from the current cast on 19 May 2019. 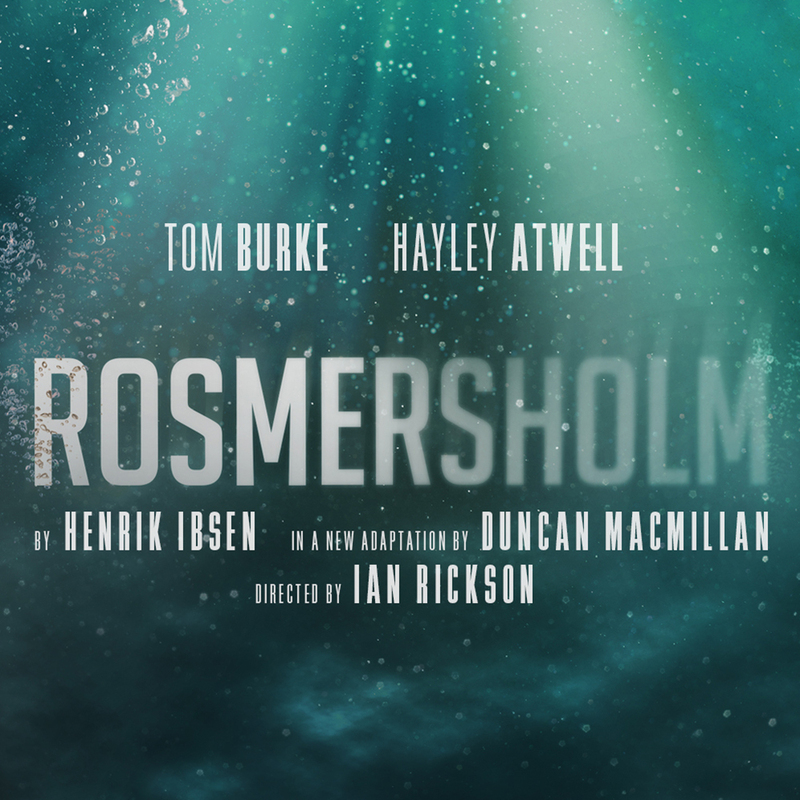 Lucy Briers, Jake Fairbrother, Giles Terera and Peter Wight will join previously announced Tom Burke and Hayley Atwell in Rosmersholm. 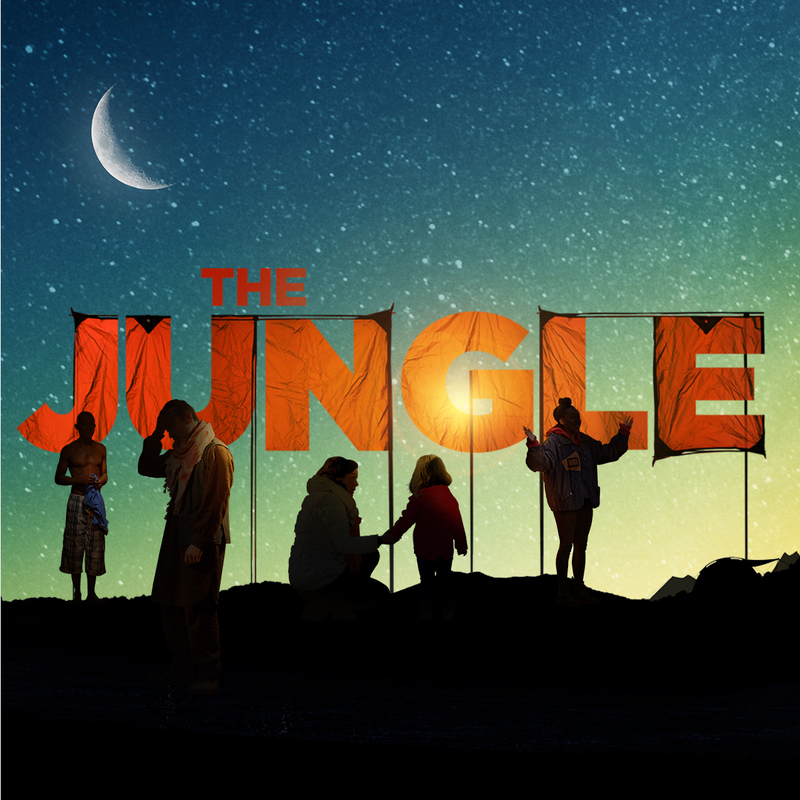 Today, Carole Shorenstein Hays and Sonia Friedman Productions with Tom Kirdahy announced the additional casting for the West Coast Premiere of the Good Chance Theatre, National Theatre and Young Vic production of The Jungle by Joe Murphy and Joe Robertson at San Francisco’s Curran. 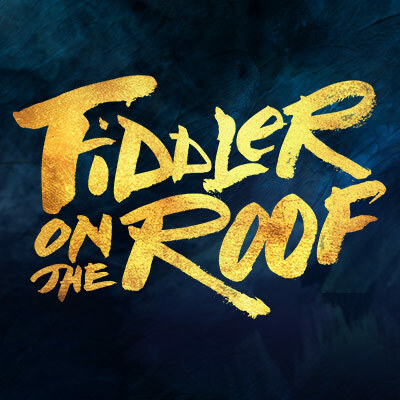 Chocolate Factory Productions, Sonia Friedman Productions and Michael Harrison have announced the full cast for the West End transfer of Trevor Nunn’s critically acclaimed production of Fiddler on the Roof. 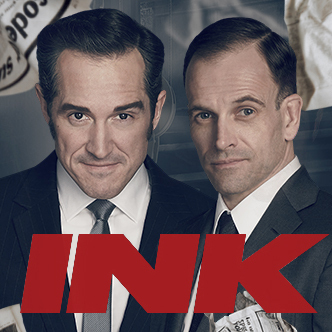 Full casting announced for Ink, written by Olivier Award winner James Graham, directed by two-time Olivier Award winner Rupert Goold.